New theme song! 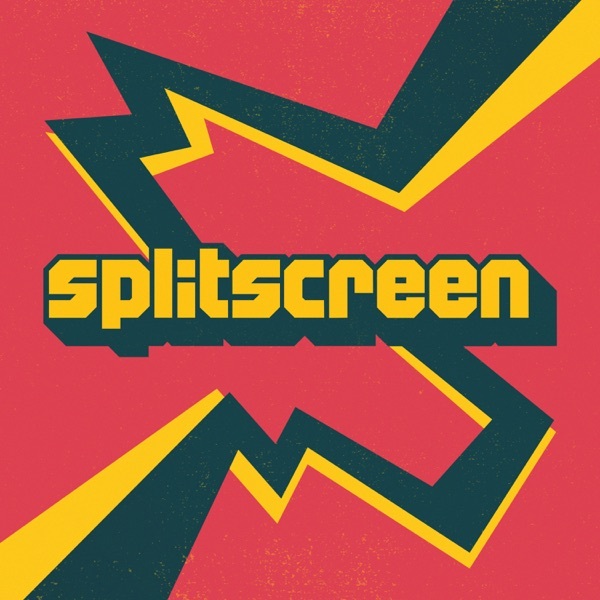 Welcome to Splitscreen 90210. Kirk's back for another delightful episode and to talk about Uncharted 4, Doom, and how goddamn ridiculous 2016 has been for video games so far.